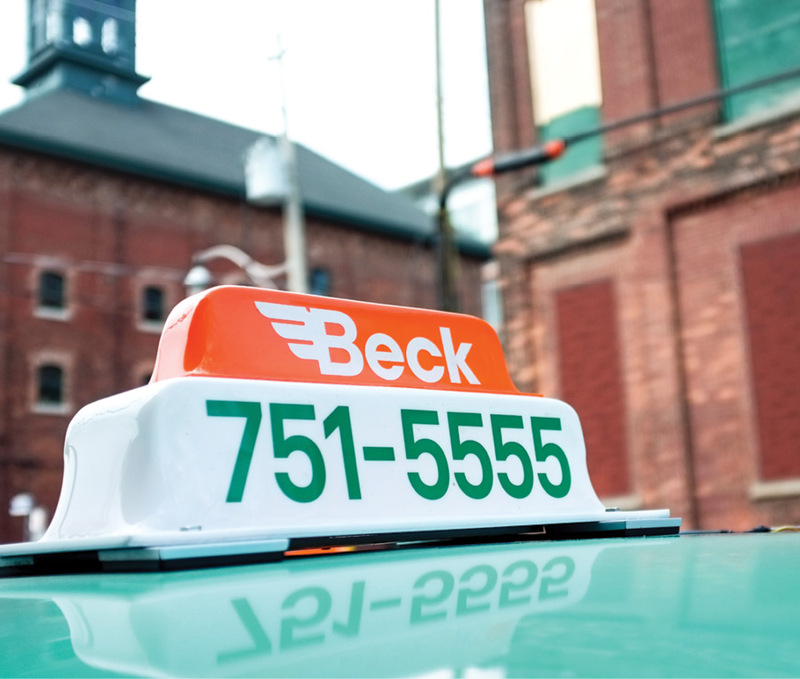 There aren’t many things more synonymous with Toronto than the iconic orange and green Beck taxi cab. 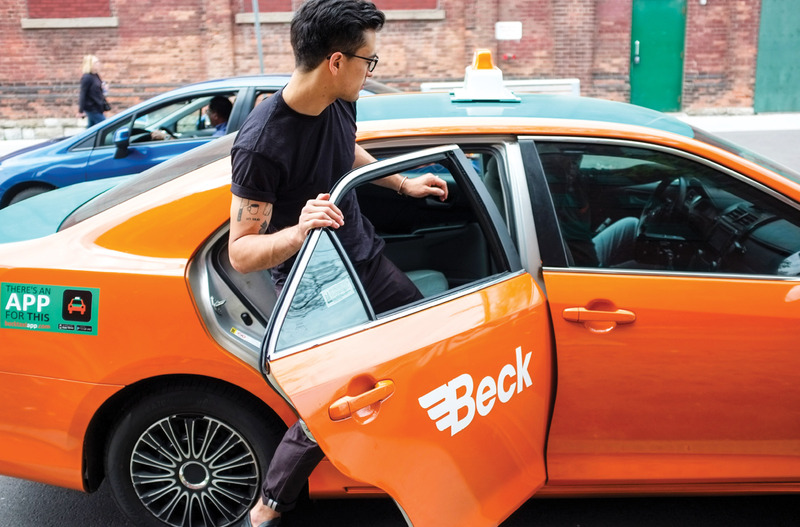 So when Beck looked to evolve their brand to speak to the needs of the modern-day, hyper-connected commuter, they looked to us to make it happen. 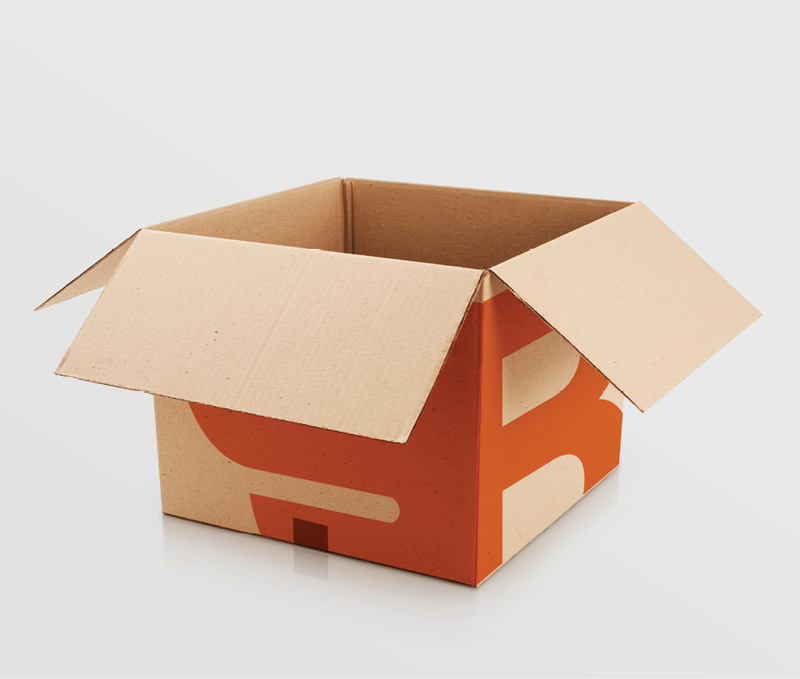 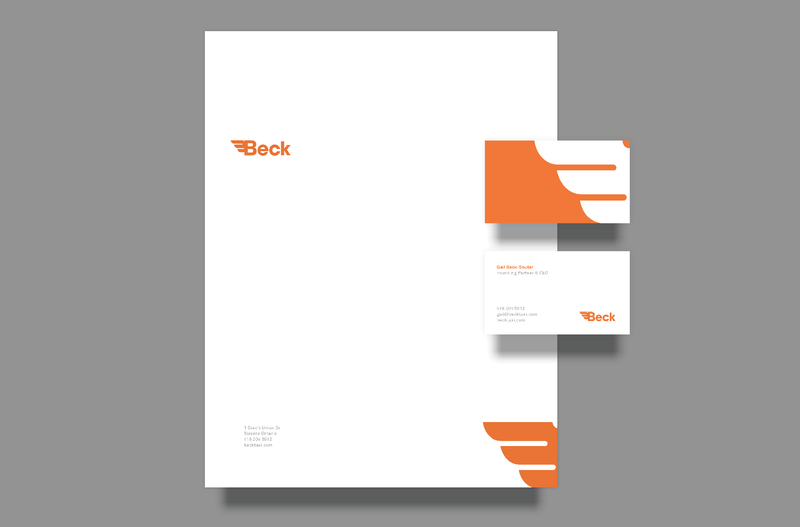 Keeping the company’s enduring reputation in tact, we crafted a new brand and identity that highlighted Beck’s innovative edge without compromising their rich heritage. 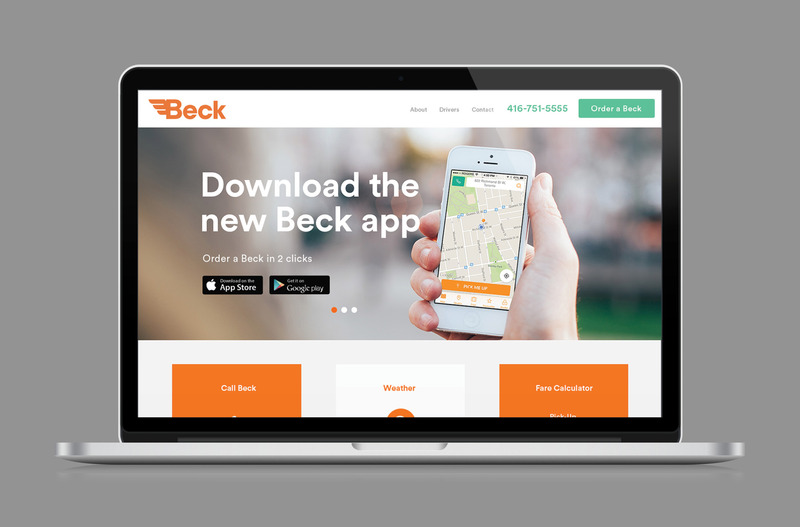 Setting up taxi stands in downtown Toronto, we ran an engaging XM campaign, informing urbanites of the new Beck App with an incentive to download to receive $10 off their next ride. 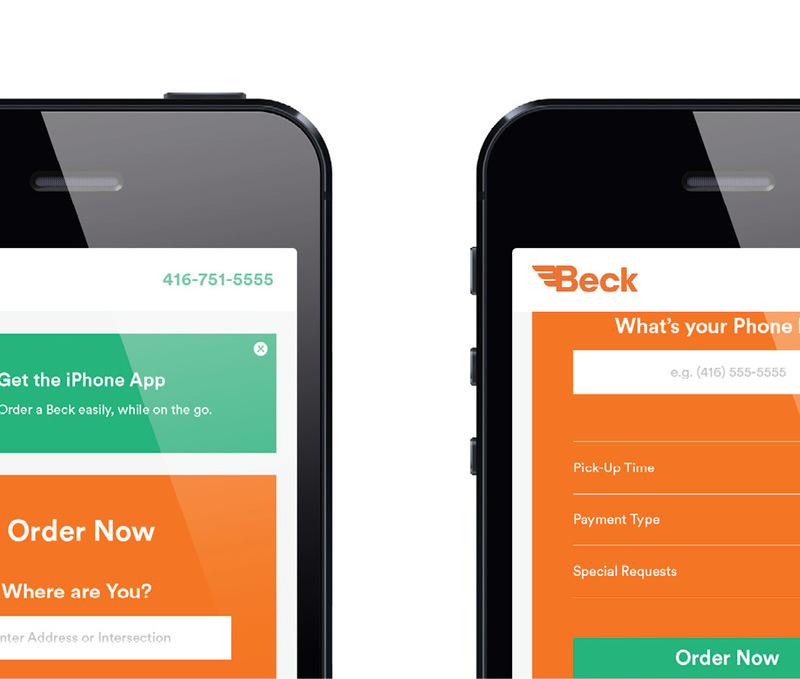 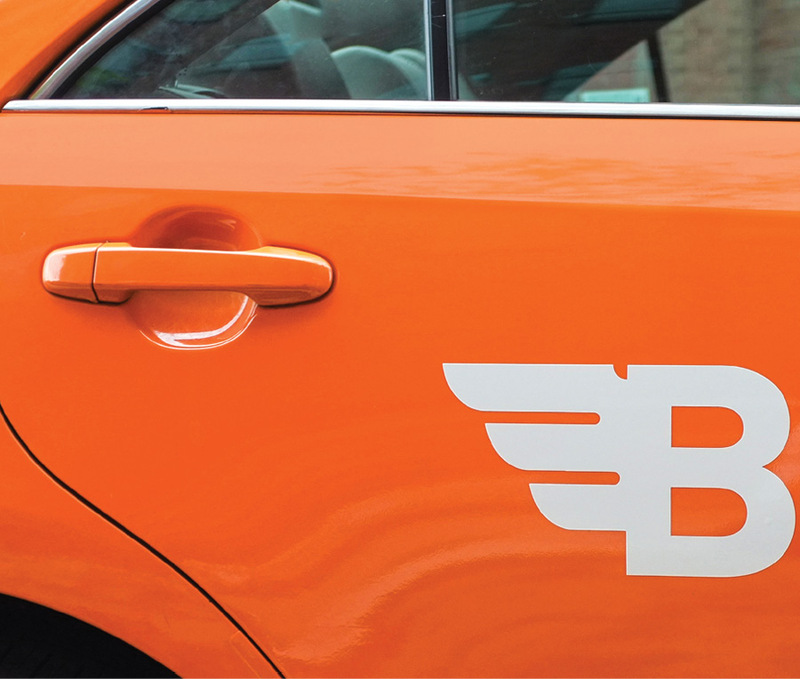 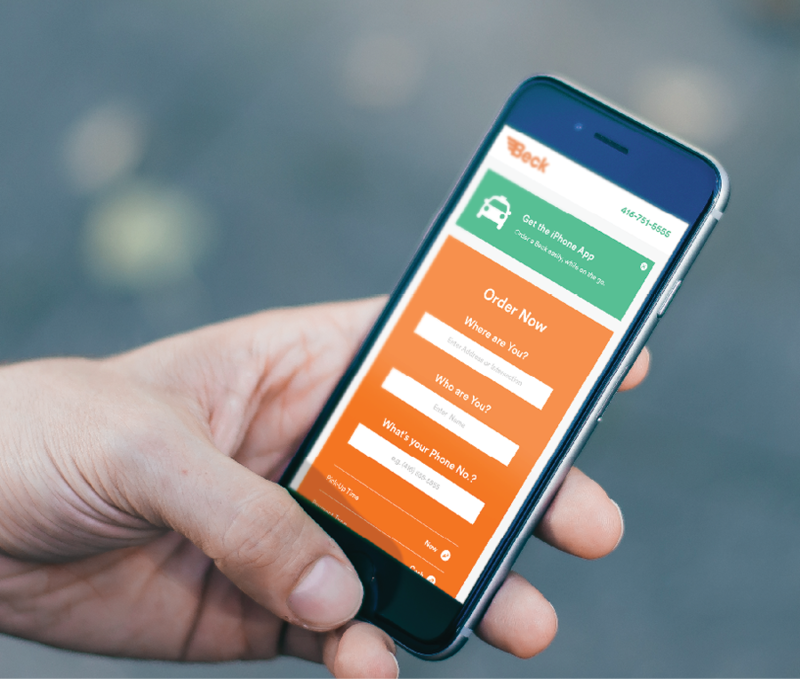 From a refreshed, modern logo design to a new website experience that brought Beck’s innovative evolution to life, we transitioned Beck from simply leading the industry to leading the way Torontonians take cabs. 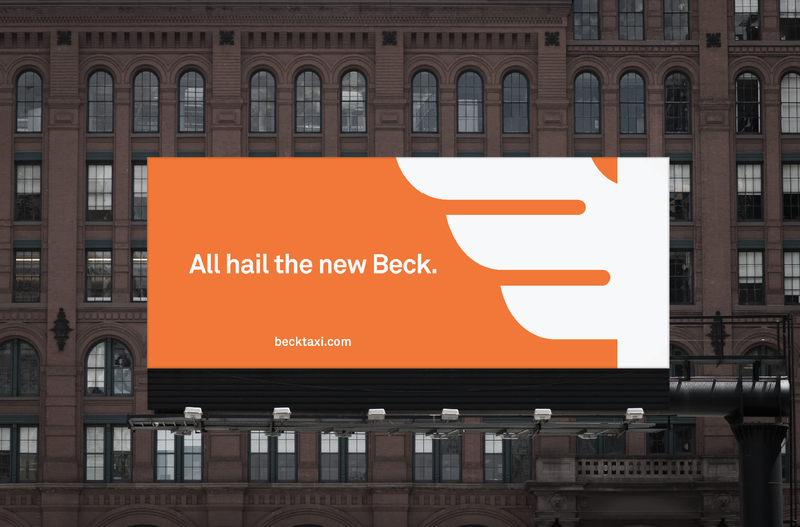 Welcome to the new Beck.